The Elo 1529L has reached end of life. It has been replaced by the Elo 1523L. 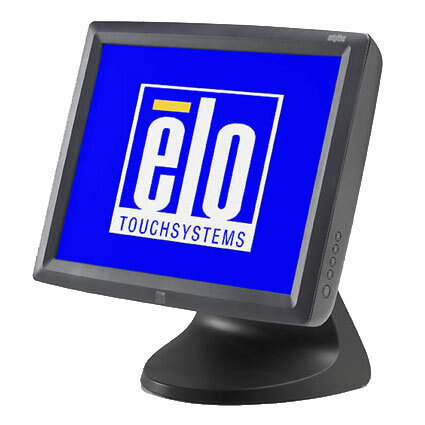 This touchscreen monitor features a spill-resistant sealing making it ideal for kitchen, light industrial, or restaurant settings. 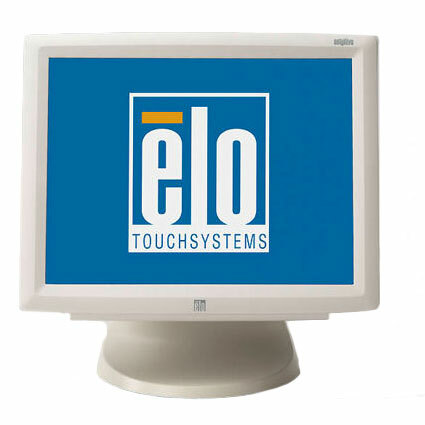 (liquid spills, splashes, humidity, dust) It also offers a wide range of connectivity including USB, Serial and a choice of four different touchscreen technologies. 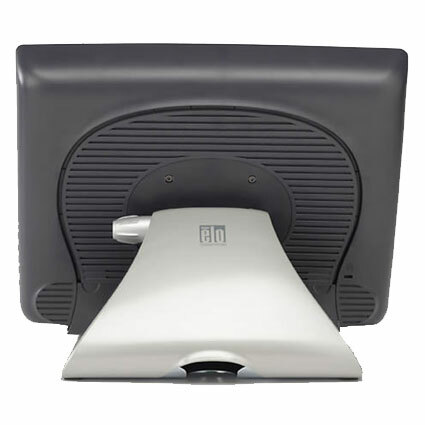 Optional POS accessory options include a three-track magnetic stripe reader (MSR), biometric fingerprint reader, and a two line rear-facing display.